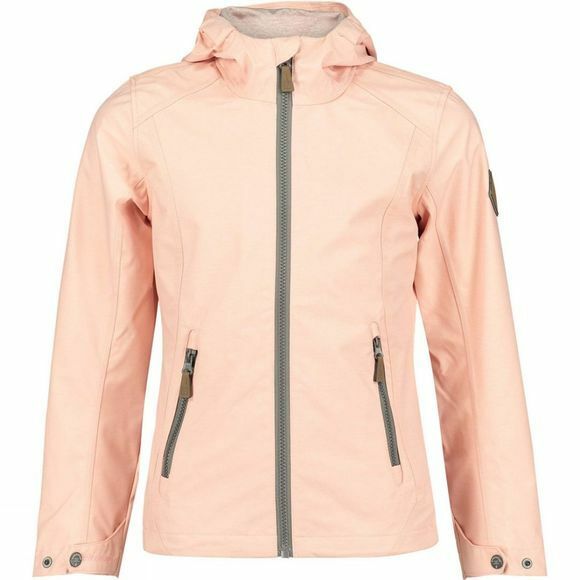 The Girls Marigold Jacket from Ayacucho is a gorgeous and practical jacket for stylish kids. 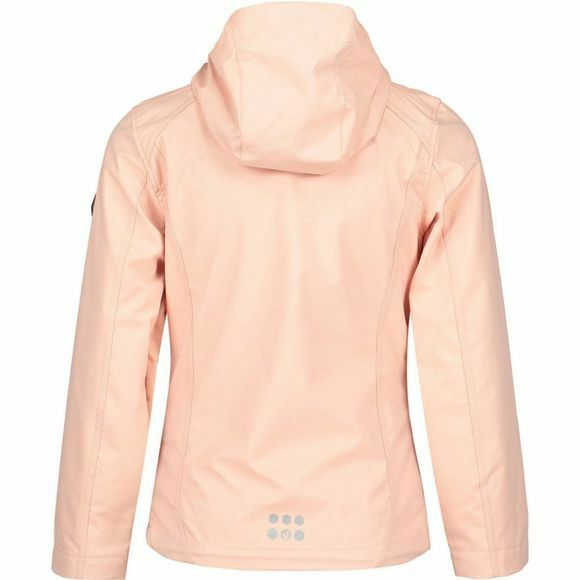 Water resistant, wind resistant and breathable it is the ideal option for playing outside in blustery weather, it has a full length zip for getting on and off easily while a hood and two zipped hand pockets can be utilised for a little extra warmth and protection. The reflective detailing on the jacket helps to keep them more visible in low light conditions.